Now despite all my criticism and scorned towards what is effectively a rip off of a Smartphone. I too became a slave to the marketing prowess of Apple and indulged in their latest and greatest (allegedly) Smartphone yet. Now today isn’t about my thoughts on Apple’s new model Smartphone (that review is coming soon), but in fact today is about the cases in which protect this expensive glass bubble of technology. Regardless of Apples quotes on it being ‘the most durable glass ever’ let’s be real people, it’s still glass and it’s still just as breakable as any glass out there. And so with that in mind it’s time to think about how you’re going to keep it protected. Snakehive have reached out to me in the past offering that fortified protection needed, from the bumps and scrapes in the everyday life of Anton Welcome. And once more Snakehive come by to deliver protective phone cases for even the Iphone X. This is so far the best case I’ve held a phone in, since ever owning a Smartphone (and there’s been quite a few). As I’ve got older, the tastes have changed and gone are the days of wanting googly eyes on the top of my case, but instead something a little more on the sophisticated side. 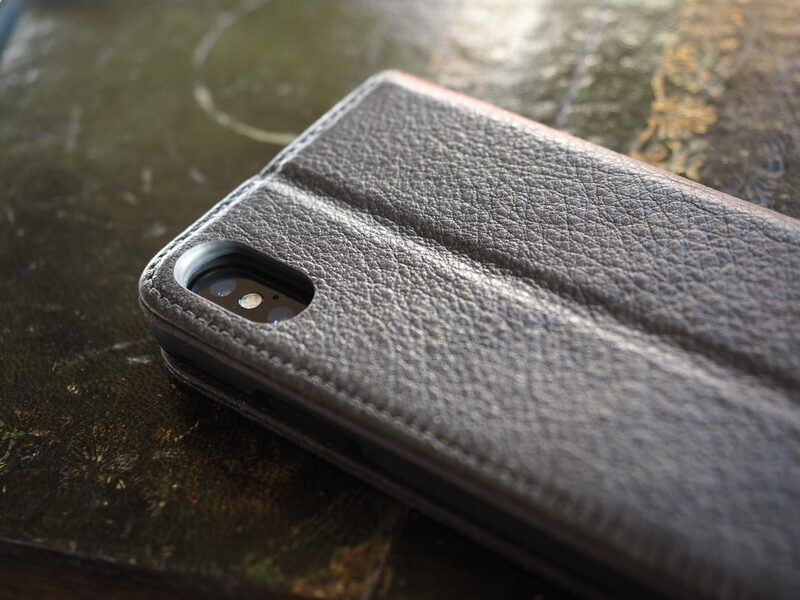 What says I’m a little bit on the reserved side, than a classic brown leather bi-fold phone case? 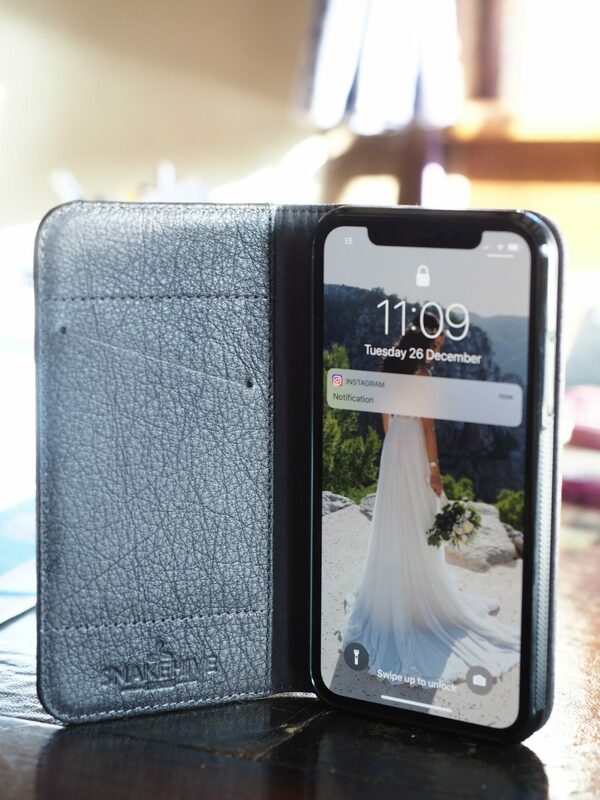 This is no mockery, I genuinely like the smarter, more premium look and feel that this case conveys, which sits perfectly with my wallet and in fact my desk space at home. Snakehive London has put together yet another range of premium phone cases, made from the best quality materials they can find. 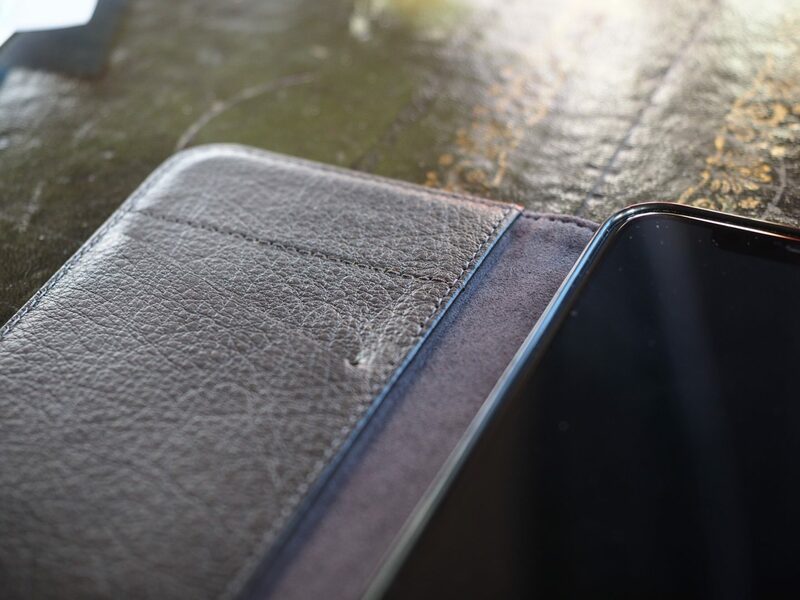 My case of choice from Snakehive is their slimline grey dappled leather wallet, made from top quality genuine leather, but also features a card slot on the inside, to keep the all important cards with you at all times. The Snakehive back cover is cleverly designed so it folds together at the back, allowing the Youtube lovers to watch away happily, in the horizontal angle the phone makers intended us to. So it holds the phone in place perfectly, which is the bigger win of all. But to add to the security, it looks and feels nice and premium, something which you don’t necessarily get when you buy elsewhere. 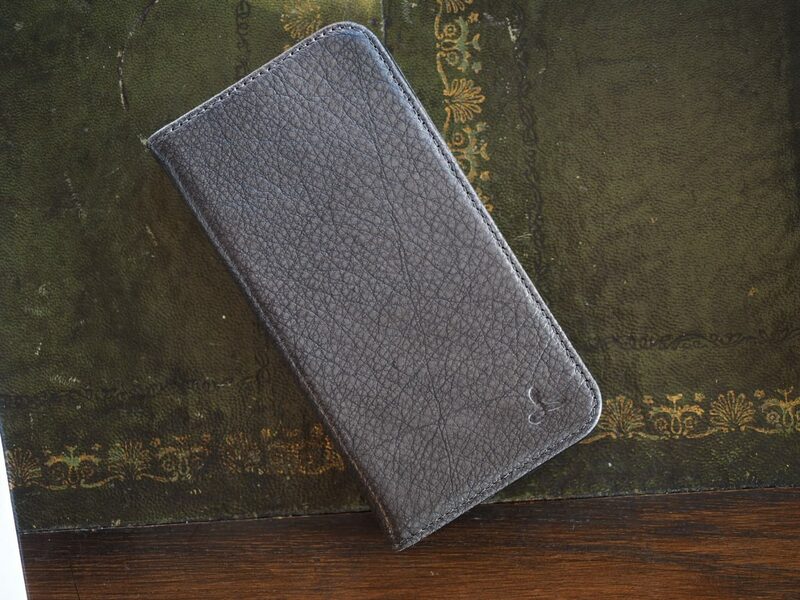 So if a more gent looking case is what you’re after, then the Snakehive phone cases are the one. 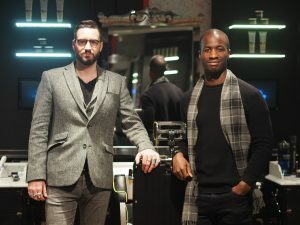 In fact after reviewing this one, I think I might go and get another…. To check out the entire Iphone X case range from Snakehive, head over to the Snakehive website now.